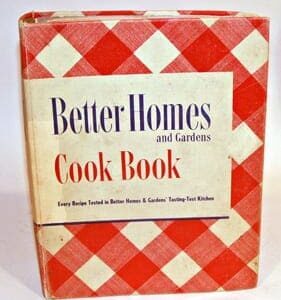 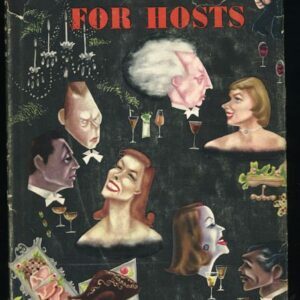 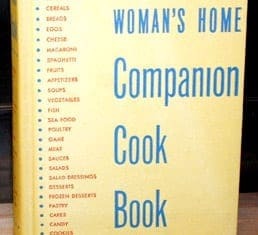 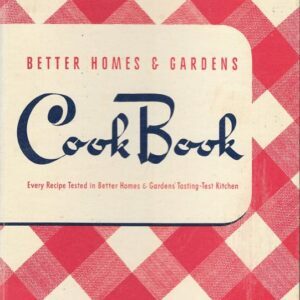 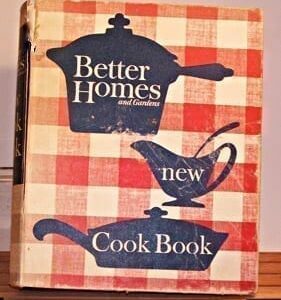 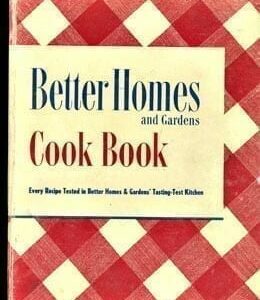 Better Homes and Gardens Cook Book De Lux 1949 Cook’s Copy, Binder Edition. 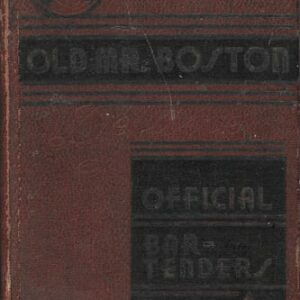 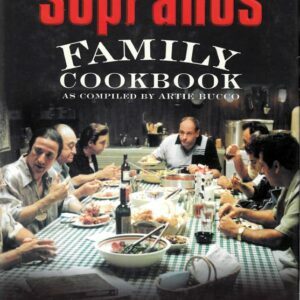 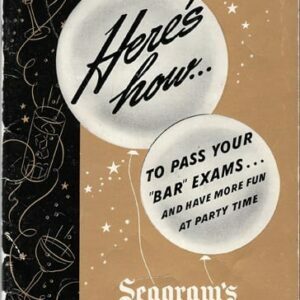 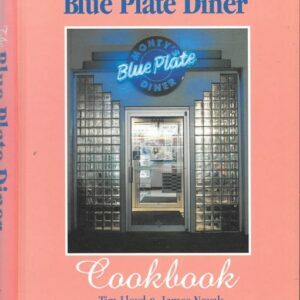 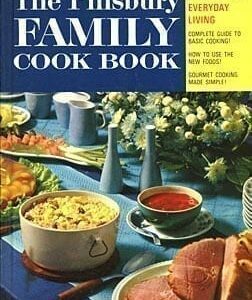 MANY Additional Recipes! 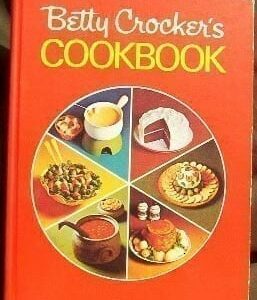 Betty Crocker’s Cookbook, 1969, 1973, Binder Edition in Pristine Condition!